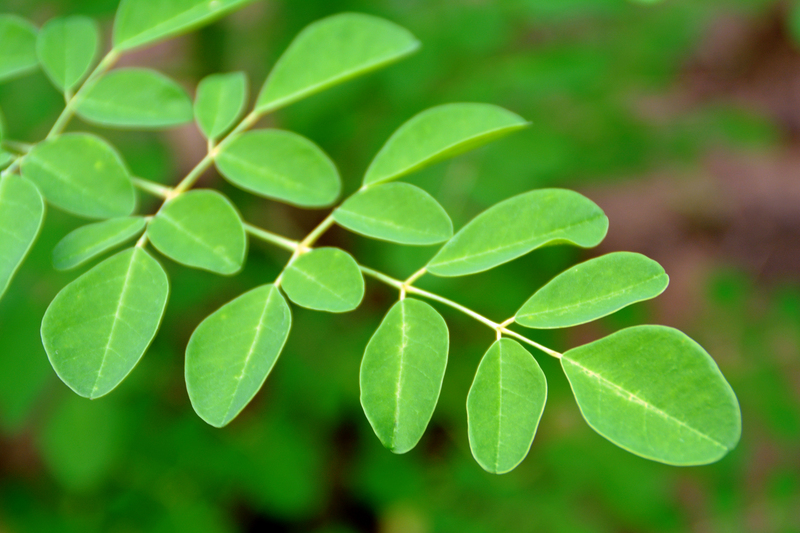 Tierra Moringa is a Kenyan based social enterprise that grows and processes the Moringa Oleifera tree into fine quality, organic, nutrient rich moringa based products. Tierra’s vision is to work with small scale farmers in developing a moringa-based health and beauty brand built on a philosophy of trade not aid, with our key pillars being empowerment of the producer community, practicing conservation efforts on the land that provides us, and owning the value addition processing in Kenya. We are a brand with a social mission. 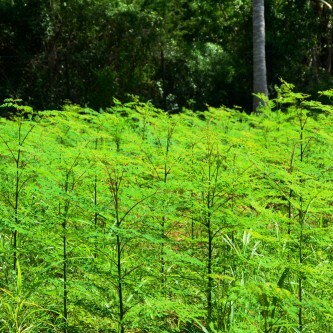 Through our Adopt a Tree Program, where we are looking to plant 1 billion moringa trees, we hope not only to be able to share our commitment to conserving this planet, but provide a tangible outlet for people to also inspire the change through the simple act of planting a moringa tree. Imagine the impact if each one of us were to make more environmentally conscious decisions. Collectively we can do so much to foster change; this starts with individual actions that can be taken today. 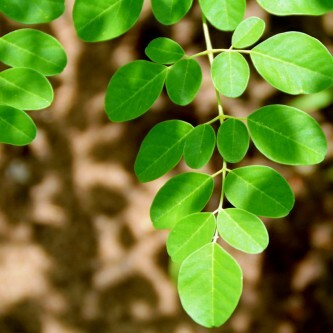 Learn about TIERRA Moringa and how you can be part of this collective, knowing in all certainty that you are integral to ‘Inspiring the Change’ for a better tomorrow. In the course of history, there comes a time when humanity is called to shift to a new level of consciousness, to reach a higher moral ground. A time when we have to shed our fear and give hope to each other. Therefore, today we decide to plant trees. 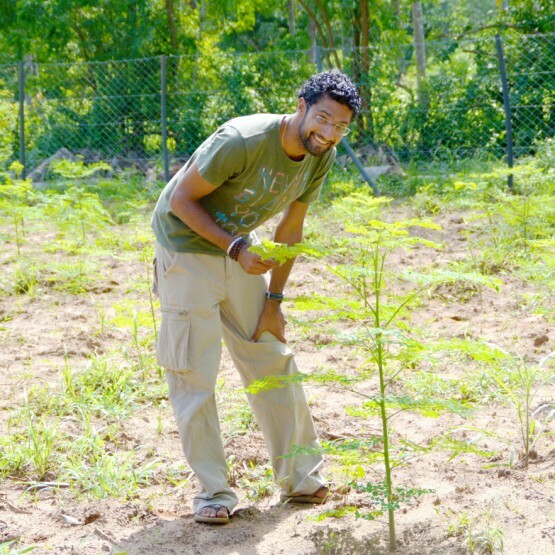 When we plant trees, we plant the seeds of peace and the seeds of Hope. – Wangari Maathai, Nobel Peace Laureate 2004. 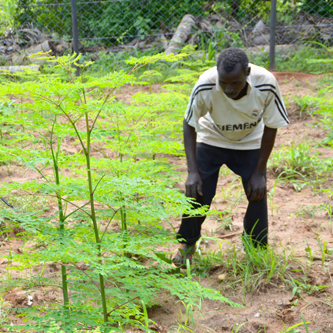 We believe in a sustainable approach where profits from sales of Tierra Moringa products and our Adopt A Tree program will support the “Inspire The Change” campaign to combating poverty, malnutrition and environmental degradation in Kenya and Sub-Saharan Africa through the planting of 1 billion moringa trees on private lands, schools, orphanages and subsistence farms. By loving our planet, we will protect and conserve the ecosystems and resources which surround us which is necessary for a long term sustainable business. This will be achieved through the use of best farming practices for all tierra products, conserving water and energy while having a strong focus on sustainable human development through capitalising on unused capacity and lost assets by educating people about developing sustainable businesses that spur their own entrepreneurial talents and that have a minimal impact on the environment while smiling every step of the way! At Tierra moringa we understand that it is not easy to stay balanced and healthy with our current hectic modern lifestyles, sadly leading to more and more nutritionally deficient diets. At Tierra we are not providing a miracle cure, just a simply amazing tree, thats naturally absorbed, full of anti-oxidants and a wide range of nutrients (link). Tierra Moringa, Natural Leaf Powder, Tea Bags and Moringa Shaker are an extremely quick and convenient natural nutritional food, that can be added to meals, drinks, porridges,smoothies, to keep you fit, healthy and full of energy, Anywhere, Anytime.